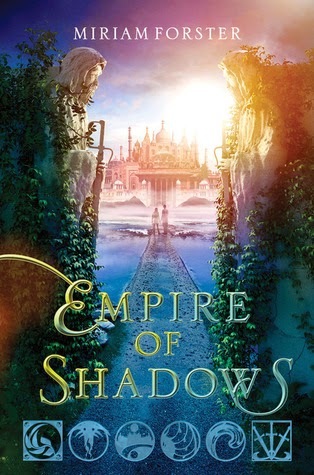 I just recently ordered City of a Thousand Dolls so I couldn't resist requesting Empire of Shadows. 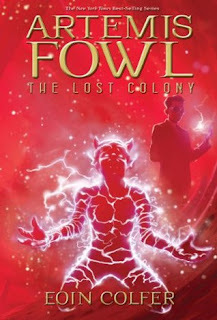 Of course I had to have A Thousand Pieces of You: parallel universes + that pretty cover = win. And despite my minor issues with The Burning Sky, I need to know what's going to happen as the series moves along so The Perilous Sea was another must have. What did you guys get? Link me up! New follower! I got A Thousand Pieces of You last week. And the covers for Empire of Shadows and The Perilous Sea are so beautiful! Happy reading! Nice assortment of books. 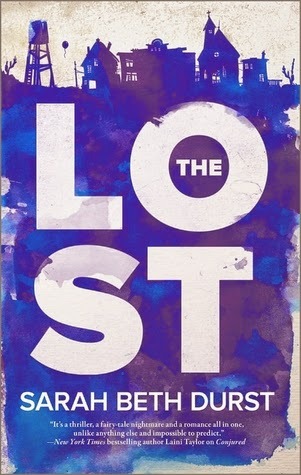 I really liked The Lost but haven't read any of the others. Come see what I got at Inside of a Dog and Ms. Martin Teaches Media. Happy reading! A thousand pieces of you, pretty cover! I also snagged a copy from Edelweiss, I can't wait to give it a try. 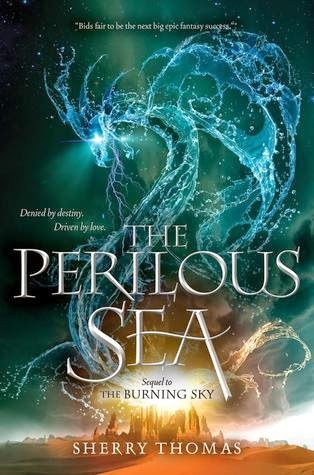 I also love the cover from The perilous sea; I need to take a look at The burning sky :) I can't wait to get started in City of a thousand dolls, also a series with gorgeous covers. Nice haul. A Thousand Pieces of You has such a beautiful cover. I need to read Scorched as well. Wow, those are some GORGEOUS covers you've go there!! I still have Scorched on my shelf and really need to read it soon. I didn't realize book 2 was coming out already! I'm so behind on my books... story of my life. LOL I hope you enjoy your new goodies this week!! So many amazing titles! First three are all on my TBR pile and I hope to get to them soon. So many gorgeous covers here! 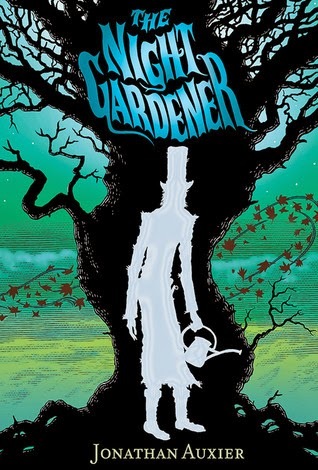 I am really looking forward to The Night Gardener. I know I am behind, but I will catch up eventually. I've heard great things about it! 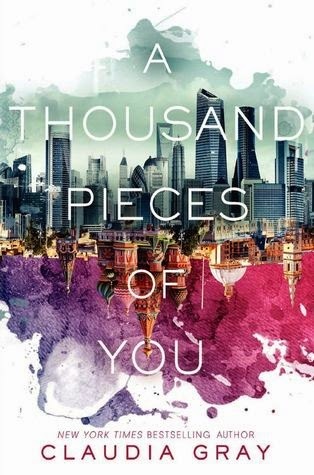 I LOVE the cover for A Thousand Pieces of You and Empire of Shadows! I didn't read the first book, do you recommend it? 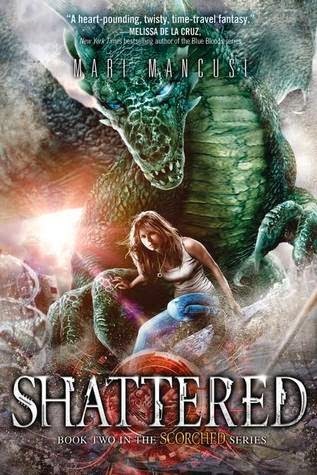 Omg Shattered looks sooooo good! I'm a little jealous, I couldn't grab it at BEA and no word about it in the mail, oh well ;-) Let me know what you think of Scorched! 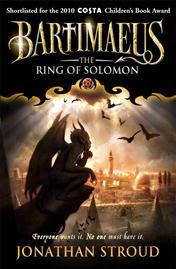 I've been eyeing it on my shelf for a while and feel a bit ridiculous that I haven't read a dragon book! YAY for the Harper books! :D I'm beyond excited to read A Thousand Pieces of You! 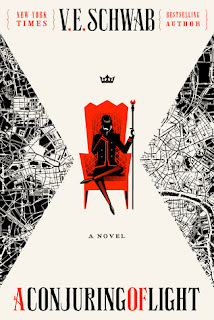 I haven't read City of a Thousand Dolls either, but I'm mighty tempted just looking at the cover for Empire of Shadows. (Yep, that convinced by covers!) :) I hope you enjoy all of these! Nice looking haul this week - literally! Those are some gorgeous covers. I've only heard of a couple of those, but wow they look impressive! Alright, now I'm definitely curious what you will think of The Perilous Sea because I also had issues with The Burning Sky. I would rethink my decision not to continue with the series if you liked the sequel! Congrats on your first Goodreads win, Micheline! 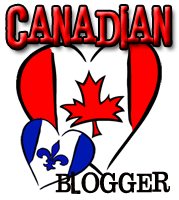 :D I love all the beautiful covers in your haul; enjoy reading all of these! LOST looks amazing! Also, big congrats on winning!